I’m not gonna lie – October Unprocessed can be extremely hard sometimes. It’s a lot of work, requires planning, and takes up quite a bit of time. I wont sit up here and tell you that I’ve been perfect, because I certainly haven’t, especially with October being a big birthday month for the people I’m lucky enough to call friends & family! 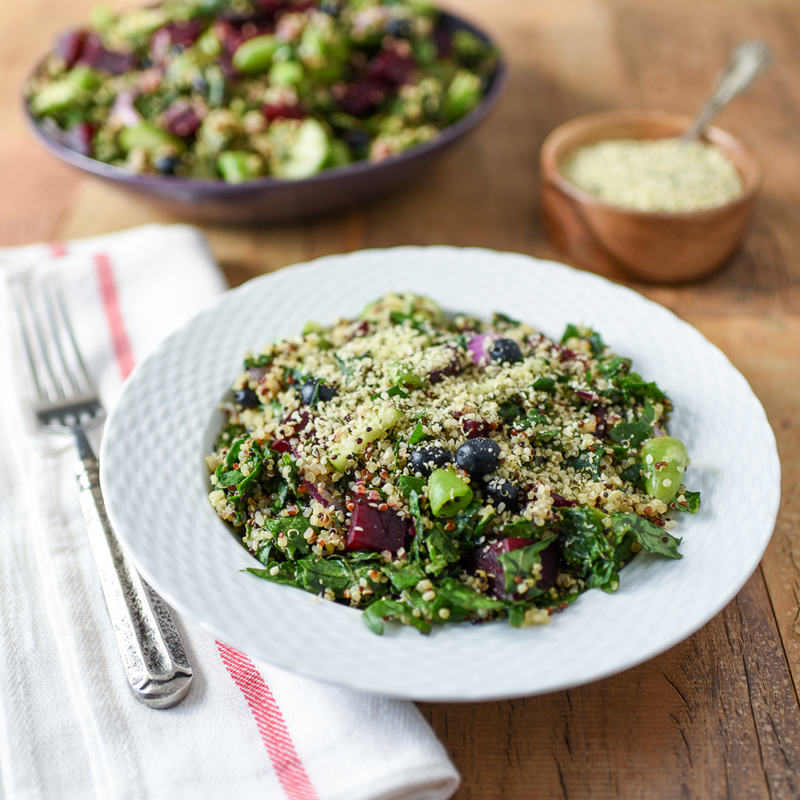 I’m a contributing blogger over on Eating Rules, and this year I share one of my go-to salads – the Massaged Kale Quinoa Salad. I love this salad because it’s got all the things! 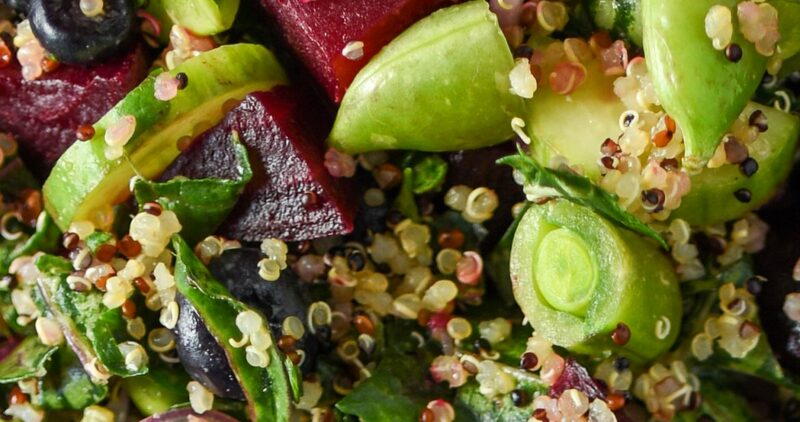 This salad is sweet, savory, bitter, crunchy, and is a great balance of greens and protein and everything that is good for you, but most of all, it’s unprocessed. I loooove great salads, and loathe boring ones. This one fits the bill. Head on over to Eating Rules for the recipe!